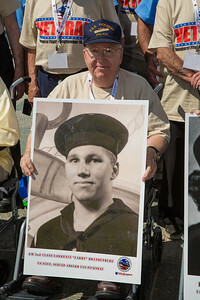 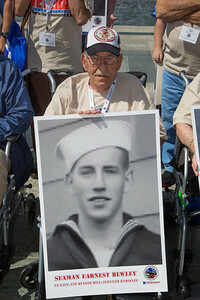 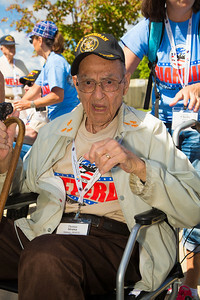 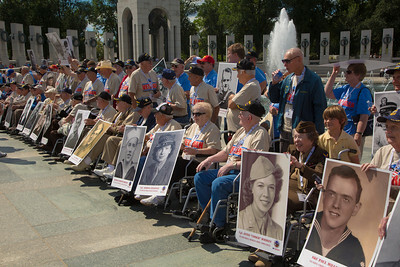 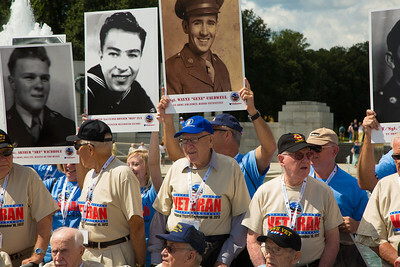 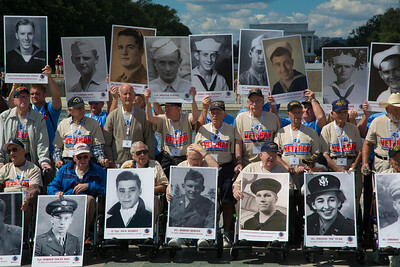 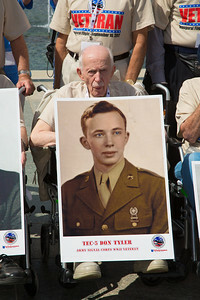 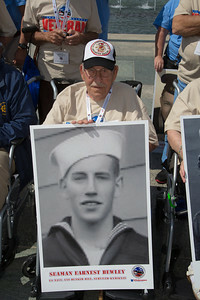 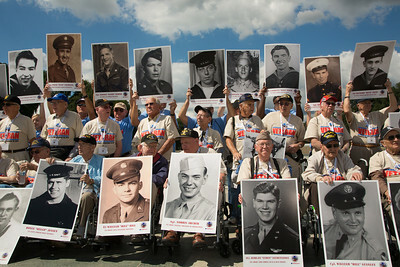 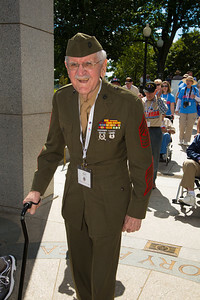 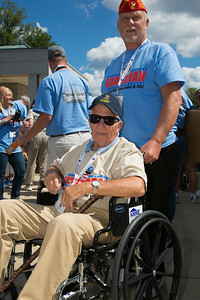 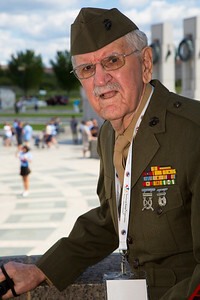 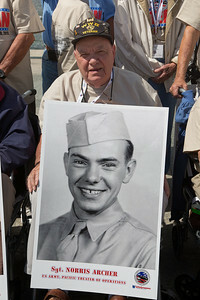 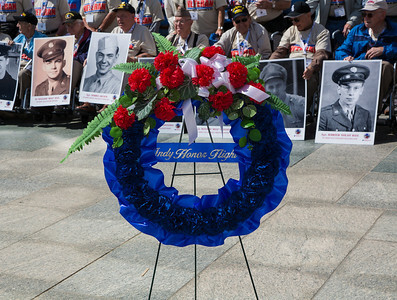 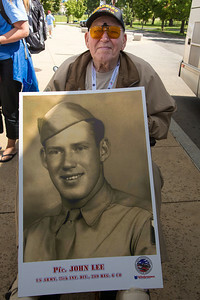 Indy Honor Flight is part of the National Honor Flight Network. 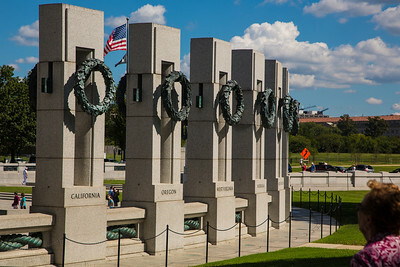 Our mission: To transport American's Veterans to Washington, D.C. to visit those memorials dedicated to honor their sacrifices. 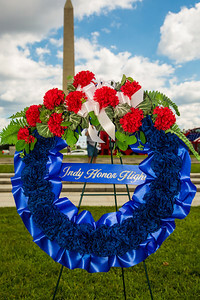 "Indy Honor Flight is a non-profit organization created solely to honor Indiana's veterans for all their sacrifices. 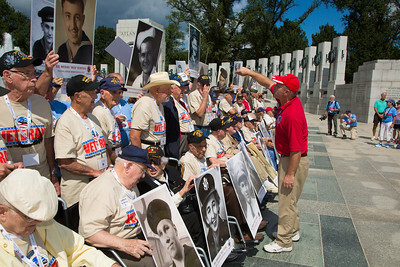 We transport our heroes to Washington, D.C. to visit and reflect at their memorials. 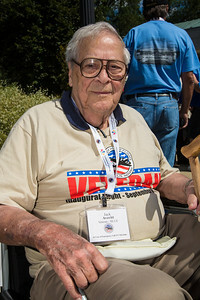 Top priority is given to the senior veterans – World War II survivors, along with those veterans who may be terminally ill. Of all of the wars in recent memory, it was World War II that truly threatened our very existence as a nation — and as a culturally diverse, free society. 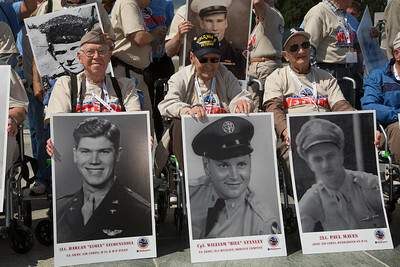 Now, with over 900 World War II veterans dying each day, our time to express our thanks to these brave men and women is running out."